This post is for the Ameba Pico Starters. 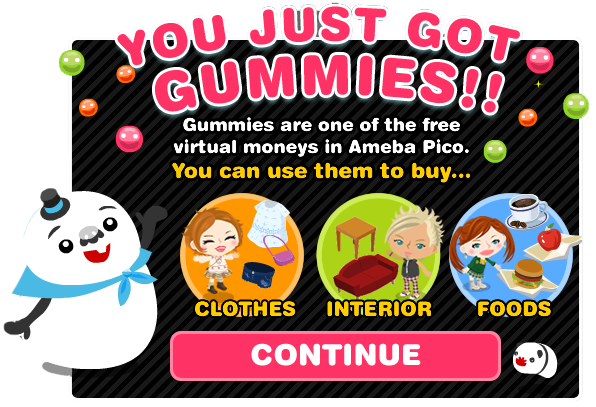 Ameba Pico is the English version of Ameba Pigg in Japanese version by Cyber Agent. 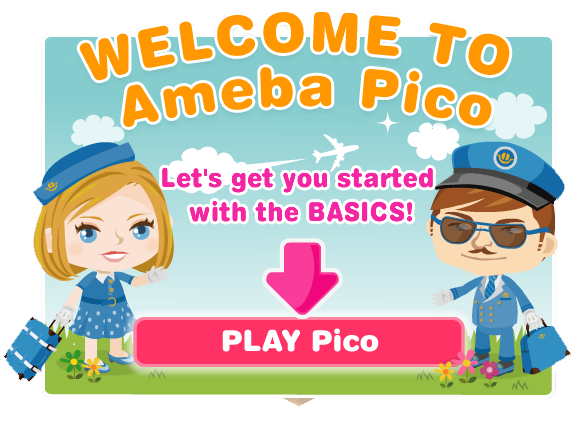 Are you planning to play Ameba Pico? Well, I`ll show you how easy to make an account! Now, let`s start. Sign in on http://pico.ameba.net/ or Log in through your Facebook to plug in. 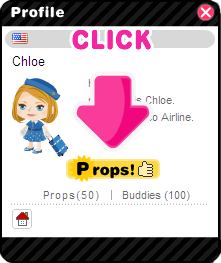 I`m recommending you to make your Pico through facebook so that you can get free gifts from your friends/buddies! Then, Get started! When you click 'Play Pico' Chloe is going to visit your house to guide you for the basic steps to get gummies. Great guide :) I'm sure it'll be helpful for newbies.